Falcon Yachts started designing and building quality motor yachts 22 years ago. An Italian company with a great reputation for building luxurious superyachts for note over 20+ years. 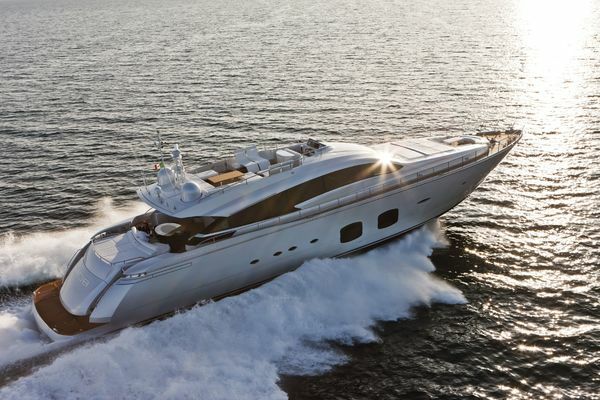 Add to that, its parent company Cielo Terra Mare CTM started in business since the 1950s and along with Falcon's sister company Cantieri Navali Falcon you can be assured that these are the amongst some of the highest quality vessels built on the market today. 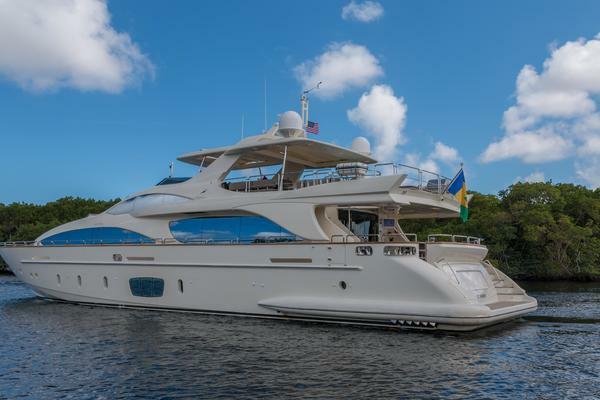 This luxurious 106 Falcon is a prime example of this proud tradition , Captain and crew maintained to a high standard . This vessel is ready to go, trades considered . Owner is just completing partial refit, yacht is beautiful! !